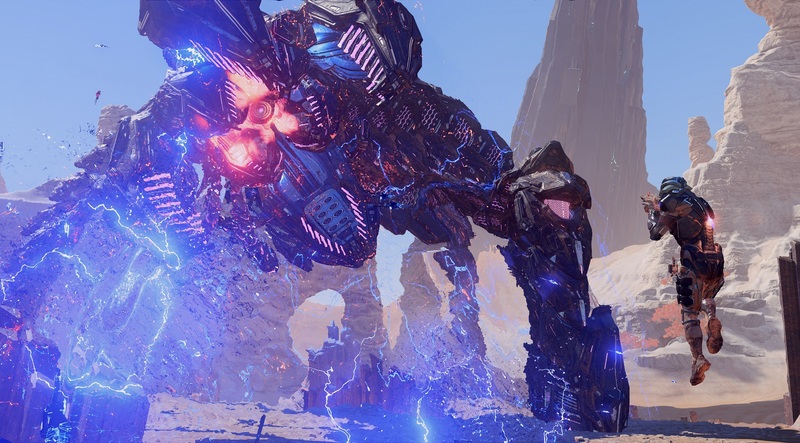 Mass Effect is back and this time it is bringing the Frostbite 3 Engine along for the ride with Mass Effect Andromeda. This is a game that has surely seen much anticipation and much criticism when it was launched early through Origin Access. Goofy facial animations, hilarious bugs that make your character run like a crab standing erect, and more glitches than you can shake a proverbial stick at. But to be quite honest, that’s not what we’re here for. We want to know how well this game performs across a variety of graphics cards and so we shall. Something a bit unfortunate is that this game also suffers from the hardware swapping lockout that other EA games, like Battlefield 1, deal with so it took several days to get these results together. 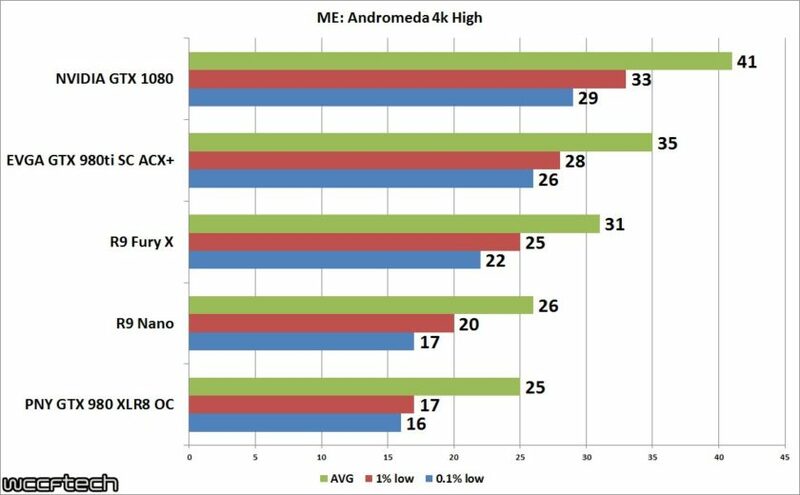 Another negative side effect of that is that we do not have Ryzen results. But, today we’re not here to critic the game but rather the performance. To do so we moved over to our x99 test system and went from there. Setting the game to the “High” preset we found was good grounds to start with, as with other games lately moving past this preset proved little gains but massive performance hits. Unfortunately ME:A doesn’t have any type of built in benchmarking utility so we had to setup a custom run around the first area on the planet Eos. Running three times and taking the average of the three metrics we look is how we arrived at the AVG FPS, 1% Lows, and .1% Lows found in the graphs below. 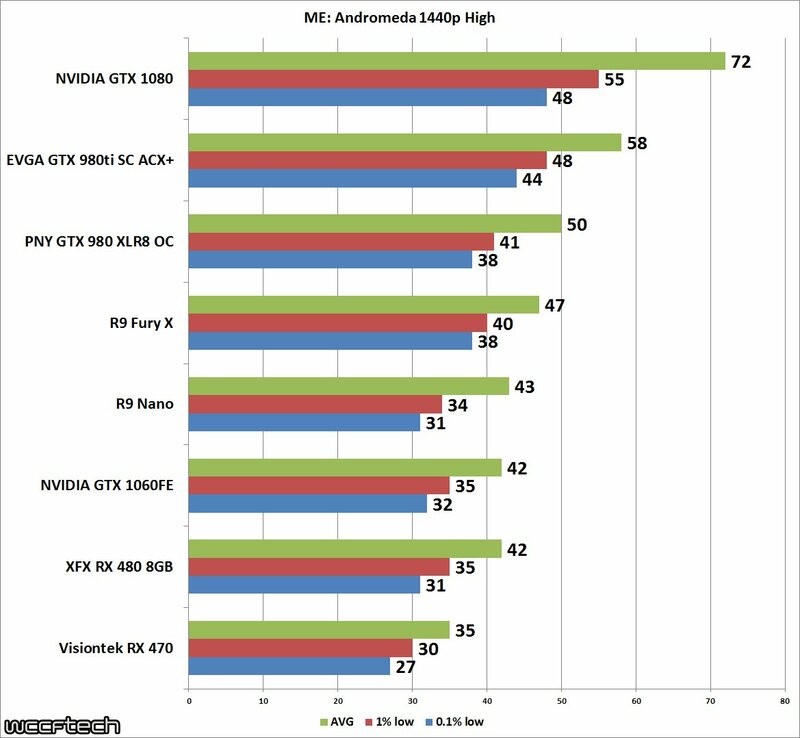 Starting at 1080p there’s a rather balanced feel to the game where it appears it doesn’t matter which of the card vendors you go with you’ll be getting comparable performance. Unless you’re on a Fiji based Radeon card where it seems the RX 480 is so close it makes you wonder what’s going on here, and we’re not running out of VRAM. At 1440p we see much of the same story but of course with lower numbers. Something to keep in mind here is while 60 FPS is where we all want to be, this is a game that plays well over 45 and is still enjoyable as long as it stays over 30 FPS. If your heart was set on running this game at 4k then you better bring the twins. 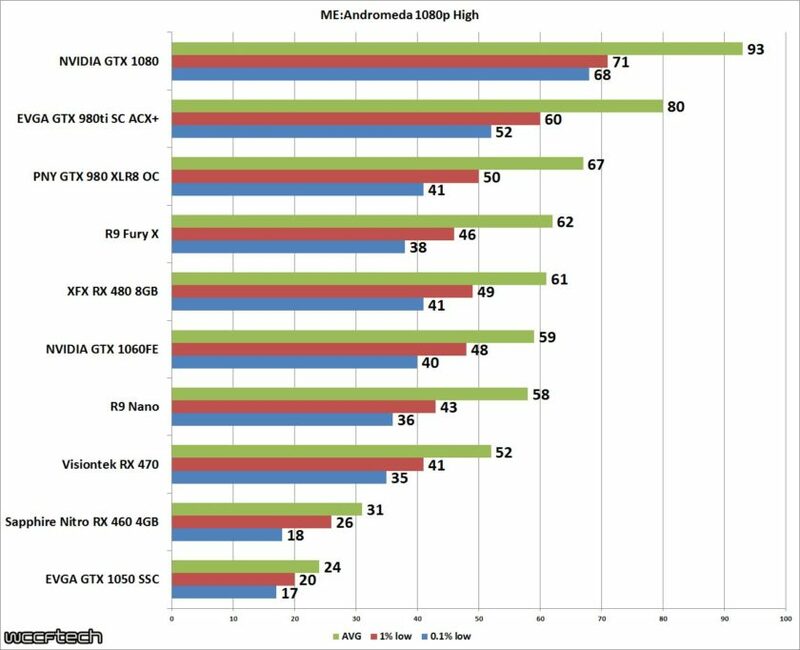 Multi GPU is nearly a must here and supported by both AMD and NVIDIA with their latest drivers for this title. Although, I personally played for quite a while at 4k with the single GTX 1080 and found it enjoyable, would be more so with a GSync monitor but that’s a whole different story. While I’m sure there will be enough people fixated on the facial animations and the odd glitches that makes your character run like a bad meme if you’re hoping the game runs well then you’re in luck. 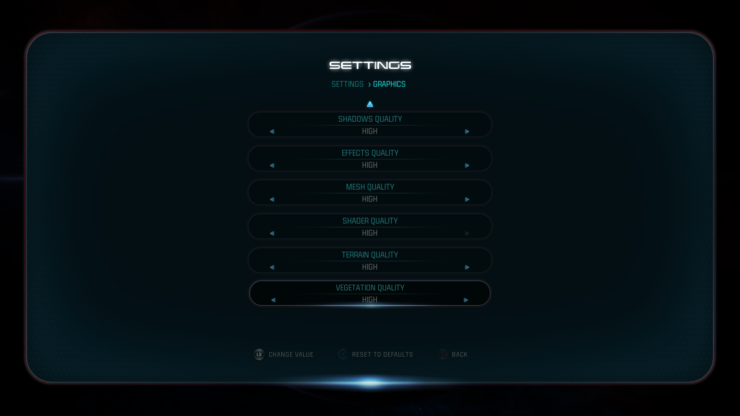 When I first started the game I had the GTX 1050 installed and let the game run at its auto settings and played for about an hour and still had fun. Sure, it preset to Low at 720p but it ran like butter. 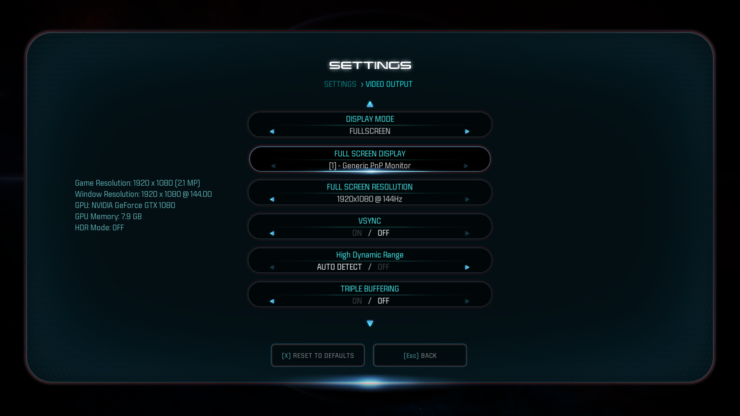 Just keep your settings realistic in this one and no matter whether it’s AMD or NVIDIA you’re packing you’ll be off without a hitch!